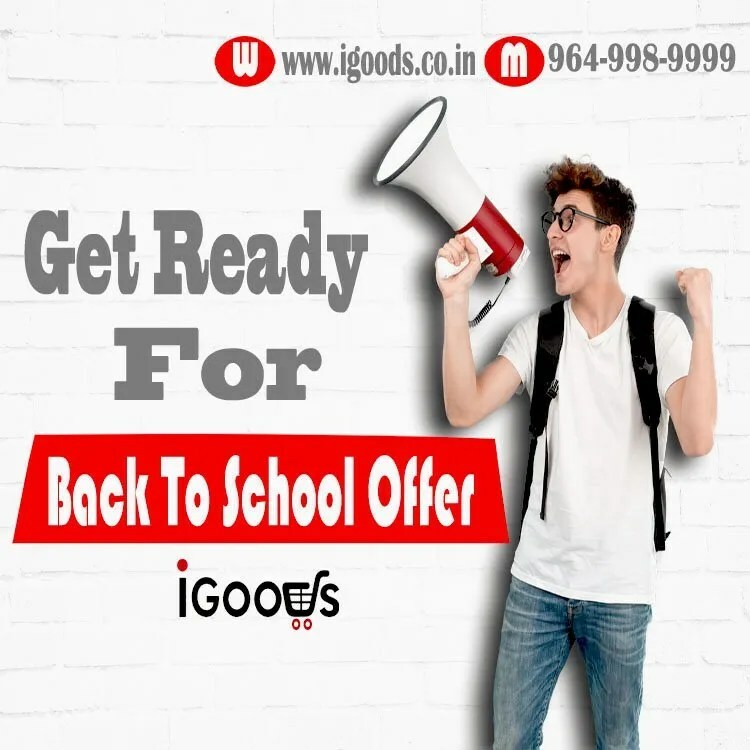 IGoods Store always pays more attention to “Back to school offer“. 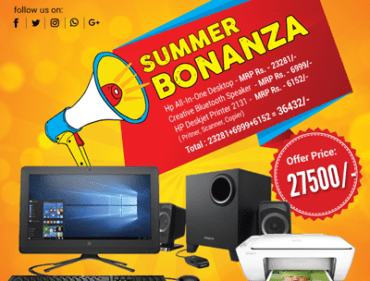 This is the only time period when school student gets a more and best discount on laptop and desktop. 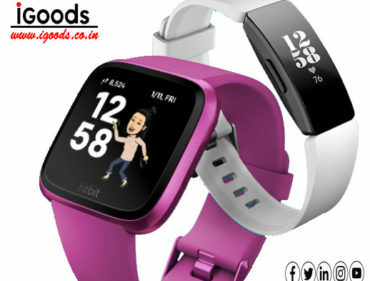 If you want to purchases Apple, Dell, Hp, Lenovo, Acer, Asus you can get the best offer. If you want to enroll in the offer please fill the form as soon as possible. We will coordinate with you. Contact us 964-998-9999 Or 982-806-8025 Email US.- igoods.jaipur@gmail.com. 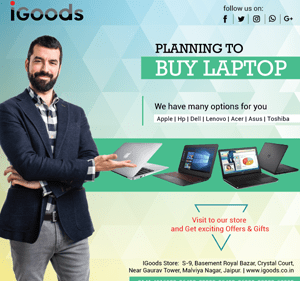 Visit IGoods Store in Jaipur.